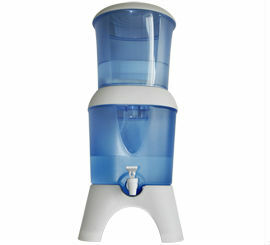 Removes harmful substance in water, provides you with safe and healthy drinking water. Turn tap water, rain water and natural sources water into drinkable water immediately. 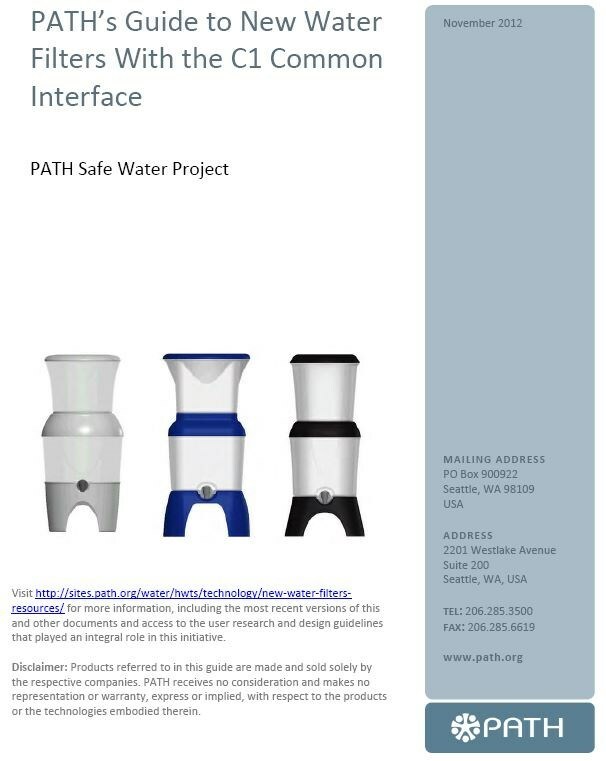 PUREEASY cooperated with America NGO PATH (http://www.path.org) developing new gravity water filter HF 521 for low income households in 2012, it was tested according to US EPA P231 in America independent third party laboratory, the testing results show new gravity water filter HF 521 can remove 6 log( 99.9999%) bacteria. 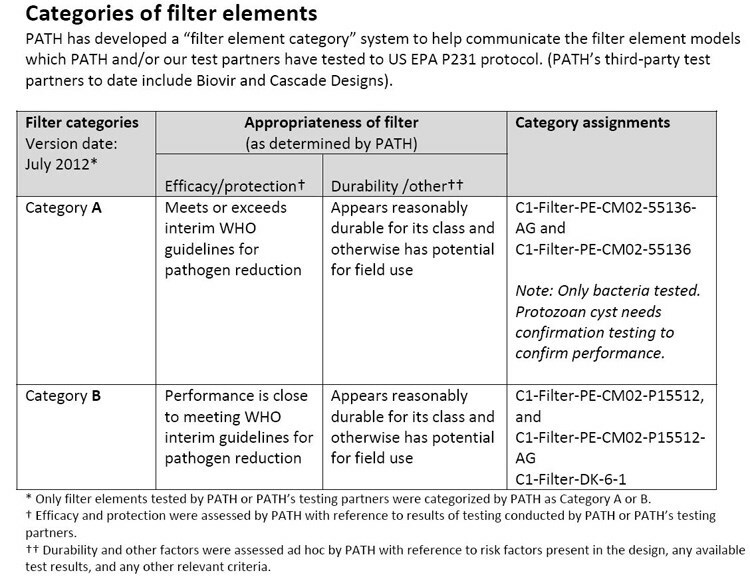 Among PATH recommended five kinds of C1 filter elements, there are four were produced by PUREEASY, only PUREEASY products are classified category A which meets or exceeds interim WHO guidelines for pathogen reduction. 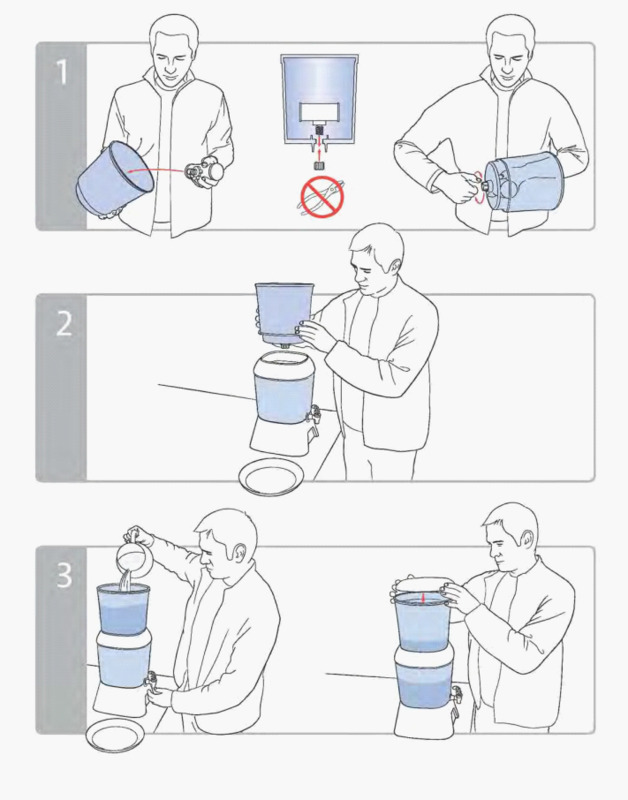 Less expensive and easier than boiling water. 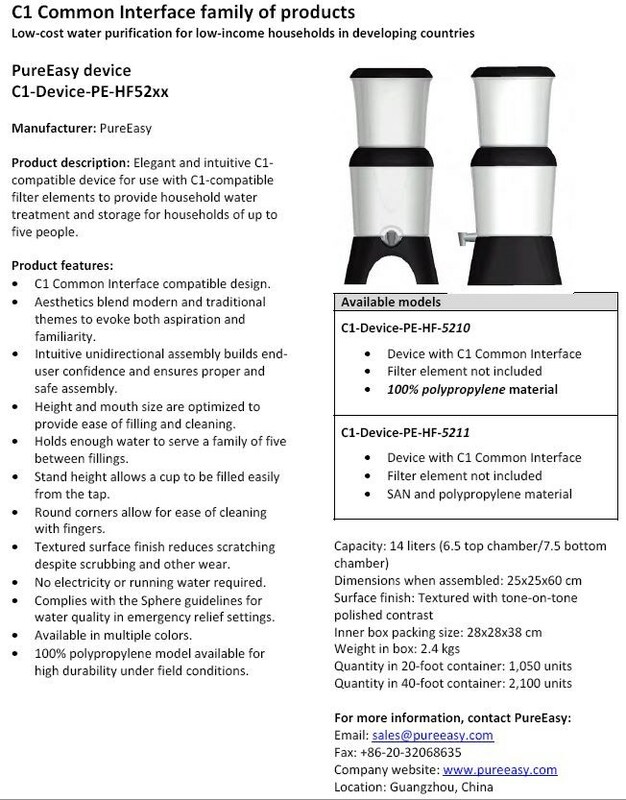 Available with silver coating for extended usable life. 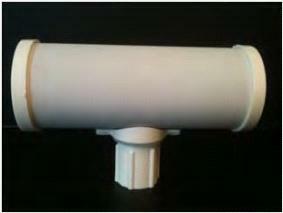 Horizontal ceramic cylinder for increased flow rate. 99.9% Giardia, Cryptosporidium, and other parasites. 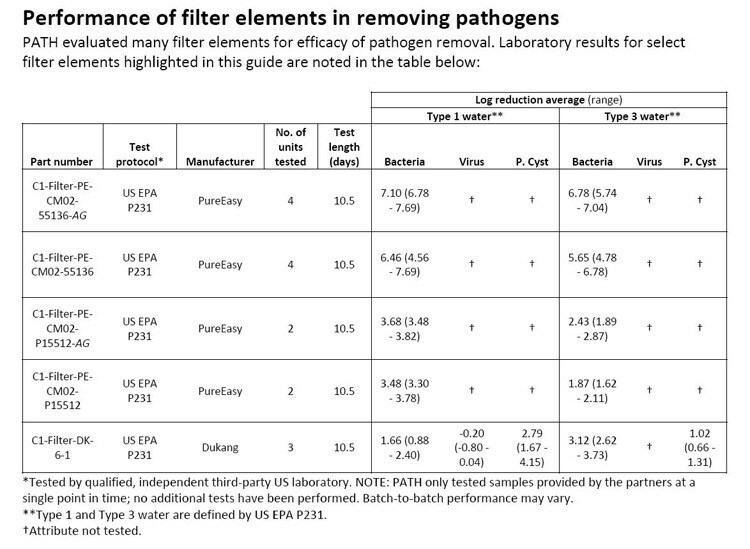 All types of particle contamination down to 0.2micron. “Log reduction” is a mathematical term (as is "log increase") used to show the relative number of live microbes eliminated from a surface by disinfecting or cleaning. 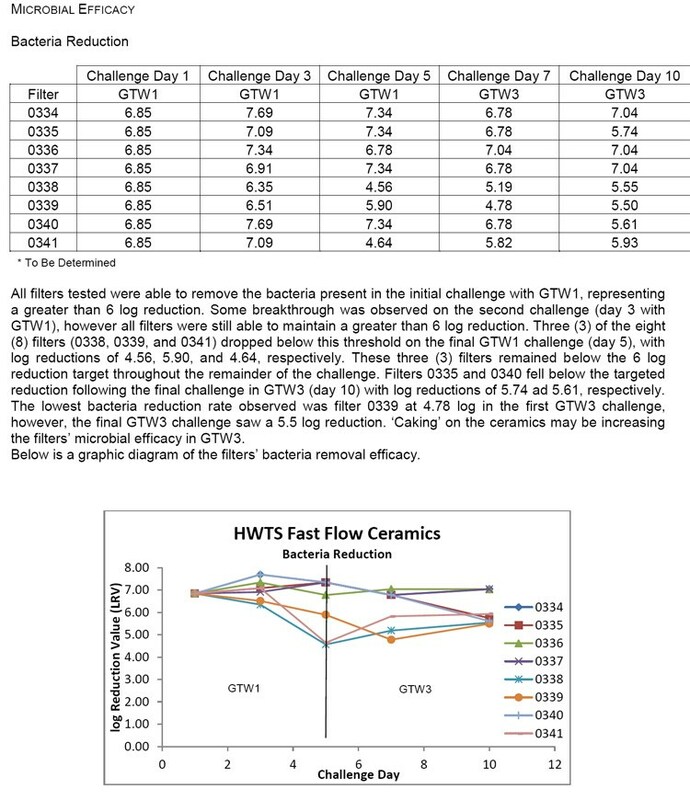 For example, a "6-log reduction" means lowering the number of microorganisms by 1,000,000-fold, that is, if a surface has 1,000,000 pathogenic microbes on it, a 6-log reduction would reduce the number of microorganisms to one. 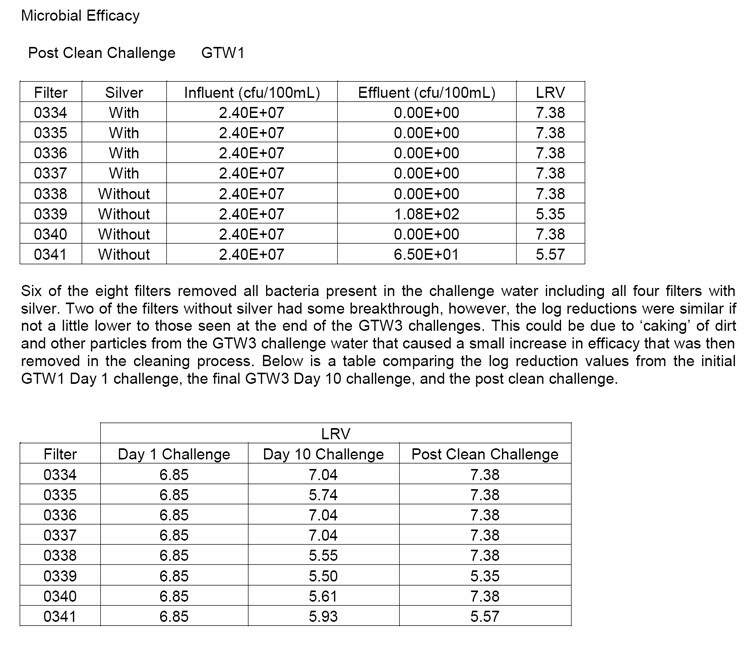 6-log bacterial reduction is 99.9999% bacteria reduction. 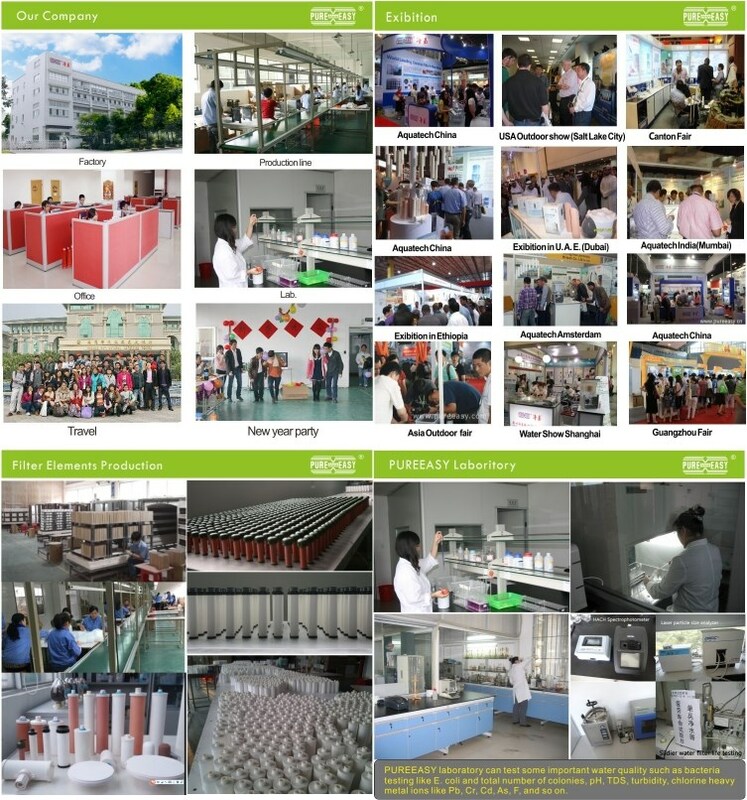 Guangzhou Pureeasy Hi-Tech Co., Ltd.